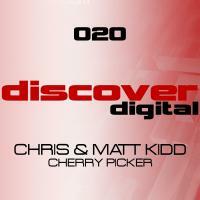 Brothers, Chris & Matt Kidd exploded onto the global dance scene in early 2006 with their huge hit â€˜Horizonâ€™ co written with Rob â€˜Activaâ€™ Stevenson on the massive Liquid Recordings/Spinnin. 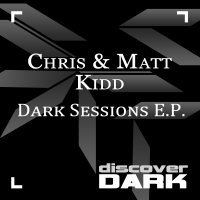 With support from many of the worlds leading trance, house and hard dance DJâ€™s and compiled on more than 20 compilations this has become an anthem and was a promising start for the duo. 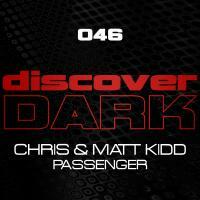 Their first track â€˜Controlâ€™ was signed to Control on Dave Joyâ€™s Joyride Recordings back in 2005 and went on to be an hardtrance anthem. Since their first release Chris & Mattsâ€™s style has change some what, they are now very much cutting out their own unique sound. 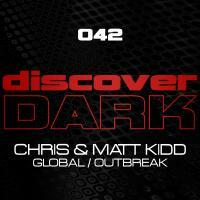 Their productions contain a modern fusion of trance and tech all rolled into one captivating sound. All their productions have been supported and compiled by some of the worlds biggest DJs in trance, tech trance and hard dance including Paul van Dyk, TiÃ«sto, Ferry Corsten, Armin van Buuren, and many more besides.